Not my scan. Found ? 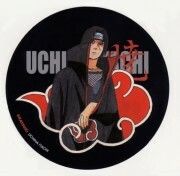 O.o wats with all the writing edite it out or something. Peaceful and beautiful :) Thank you for the scan. 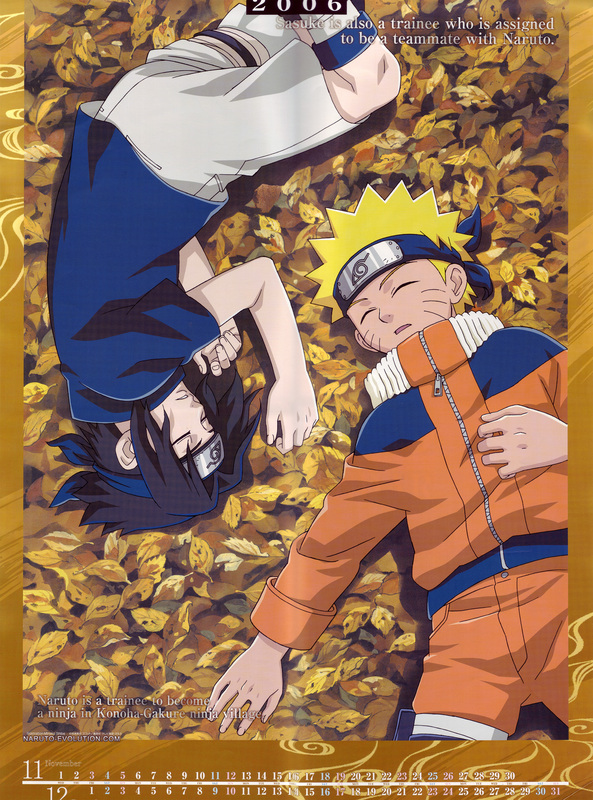 OMG so CUTE CUTE CUTE I very very love this picture Sasuke and Naruto ^^ so beautiful. they look adorable ! Love it !